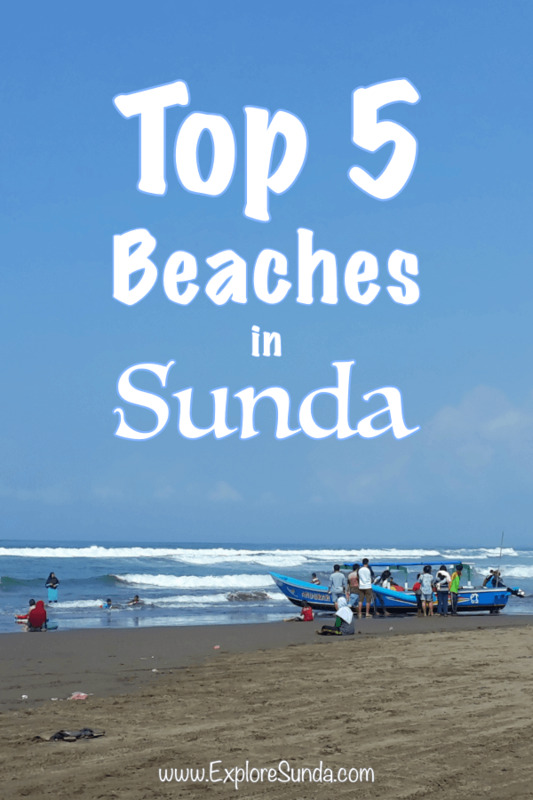 Since it lays in the equator, there are plenty of gorgeous tropical beaches in Sunda. Some are already well developed for tourism, while the rest are still hidden, mainly due to the lack of infrastructure, especially a good functional road to reach them. 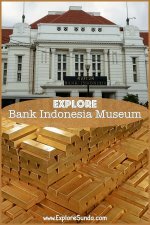 We, at the ExploreSunda.com, compile a list of the most recommended tropical beaches in the land of Sunda. Pasir Putih beach is part of Pananjung Nature Reserve. So, from Pangandaran west beach you only need to take a very short trip in a fisherman boat. Batu Karas is a beautiful beach approximately 33 km west of Pangandaran. Its wave are perfect for surfing. Presently it already has decent facilities to pamper tourists. Green Canyon, where we cruise through Cijulang river to enjoy this beautiful canyon. 2. Taman Impian Jaya Ancol (Ancol Dreamland). 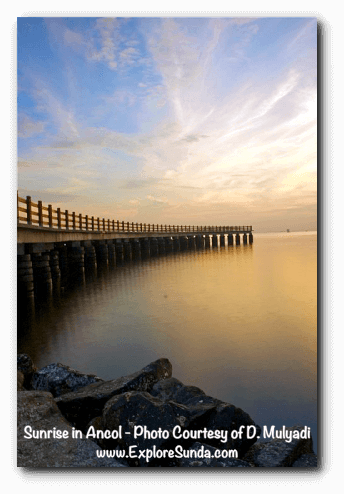 Taman Impian Jaya Ancol or Ancol in short, sits on a 552 ha of land in the north of Jakarta. 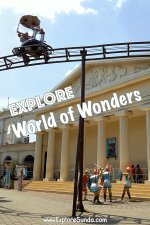 It is an integrated park consisting of beaches, Dufan (Dunia Fantasy) theme park, SeaWorld Ancol, a marina, hotels, cottages, market places and a golf field, i.e. plenty of entertainment for the whole family. There are several tropical beaches here, but the main ones are the Carnival beach and Festival beach. In addition to playing on the sandy beach and soak ourselves on the shallow part of the sea, there are several watersports offered. For example, Banana boat, Donut Boat, and Kayak. Another famous place in Ancol is the marina. It is a place to dock yachts and cruise ships. There are some rental boats here, which we can charter. It is also a starting point to sail to Thousand Islands (see the no. 5 beach in this list). Since Ancol is still within Jakarta, it is very easy to go there. 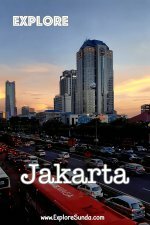 There are various public transportations available, such as Trans Jakarta buses and Commuter Line train. Anyer is the famous beach in the west coast of Java island. The west coast starts with Anyer then going south there are Carita beach, Tanjung Lesung beach, and ends at Umang island, near Ujung Kulon National Park. Find out more about Anyer beach.. The west coast journey starts with Anyer beach and ends at Umang Island. It is a tiny island in the south west corner of Sunda. It has been developed into a beach resort and spa, which offering a beach holiday in an island. This beach is famous since it is the gate to Pangumbahan beach, the Green Turtle conservation. These beaches are quite remote, but nowadays together with Cikaso waterfall they become a part of Ciletuh Geopark. Continue reading on Ujung Genteng beach.. Being the one and only green turtle conservatory in the land of Sunda has made Pangumbahan beach special. As the name implies, Thousand Islands is a group of small islands in the north of Jakarta. The Thousand Islands is a marine national park, hence, the beaches here are very different than Ancol beach. They are cleaner and less polluted. Many of the islands are surrounded by coral reef where we can go snorkeling or diving. This archipelago is functioned as fishermen settlement, tourist resorts and wildlife conservatory for varieties of birds, coral reefs and turtles. The beauty of Sunda is more than just these gorgeous tropical beaches. It has highlands with its tea plantation and active volcanoes. It has metropolitan cities. It has beautiful parks and botanical gardens. Which ones will be your favorite?